The system will shut down, and return to normal operation after the fault is cleared. ** The output current stays fixed after it exceeds the set point. 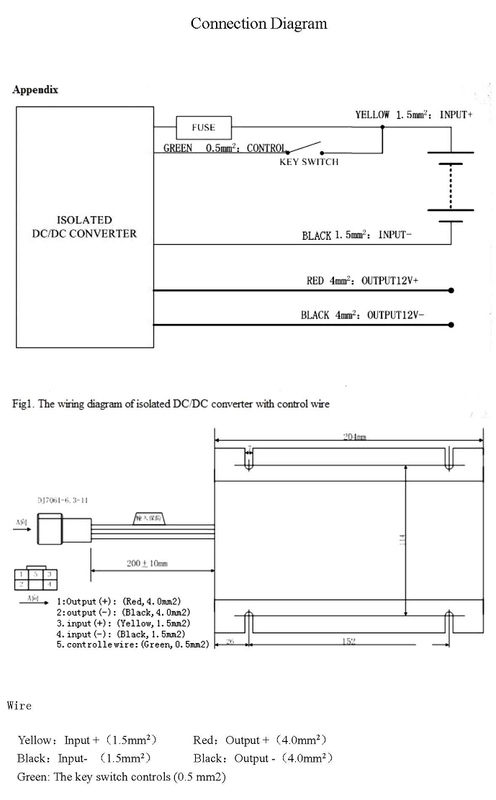 *** Imposes 144Vdc between I/O and the chassis after shorting the input and output for one minute. No breakdown or flashover. 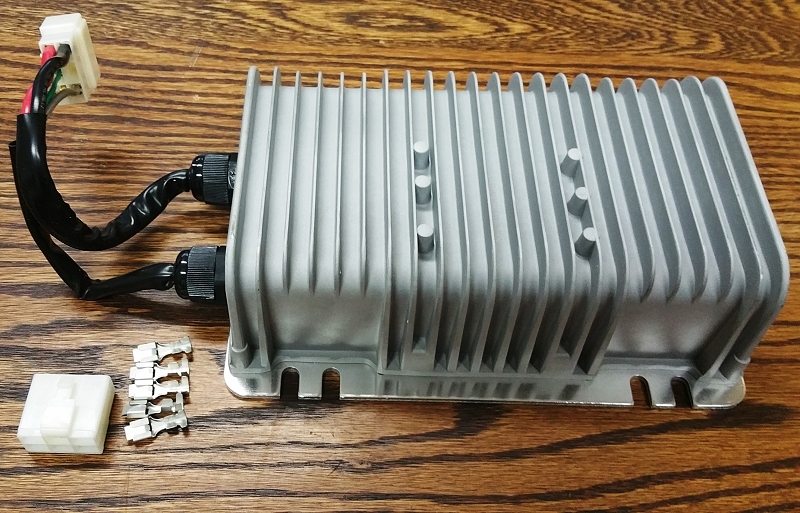 There are 2 ways to get an exact quote for the base shipping for your Waterproof 144V Input 12V DC-50A Output 600W Isolated EV DC-DC Converter order. 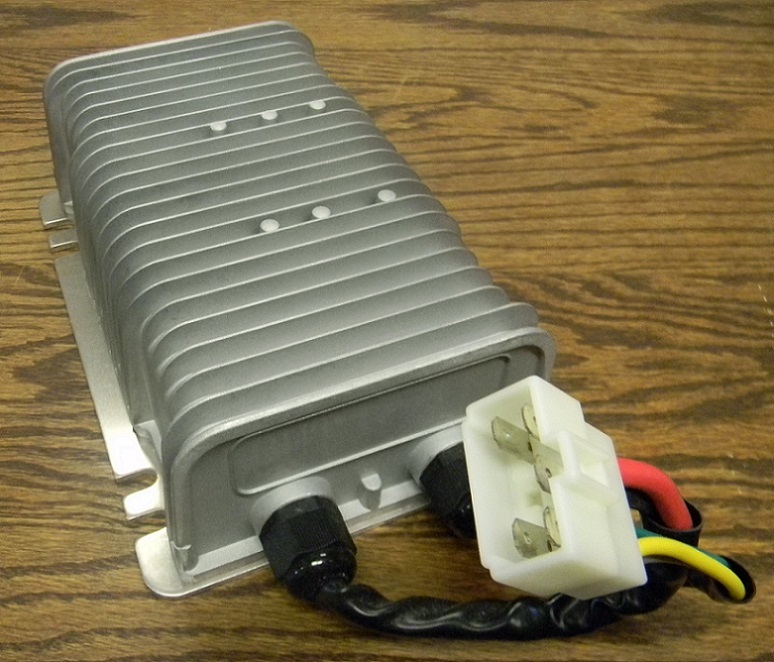 We’ll research the exact shipping cost and send you an invoice to your PayPal or email or you can add it to your pallet in $1 Shipping Increments for your Waterproof 144V Input 12V DC-50A Output 600W Isolated EV DC-DC Converter order. DC-DC Converters > - WIMECH - 600 WATTS - 48 to 144 VOLTS - USA STOCK!